In this friendly and approachable field guide, writer and avid hiker Mark Mikolas shares a unique approach for year-round tree identification. His method, which centers on the northeastern United States where 20 species make up the majority of trees, will prepare readers to recognize trees at a glance, even in winter when leaves and flowers are not present. Mikolas’s secret is to focus on the key characteristics of each tree—black cherry bark looks like burnt potato chips; beech and oak trees keep their leaves in winter; spruce needles are pointed while balsam fir needles are soft and rounded at the ends. Some trees can even be identified by scent. Location maps for each of the 40 species covered and more than 400 photographs illustrating key characteristics make the trees easy to identify. Mikolas also explains how to differentiate between similar and commonly confused trees, such as red maple and sugar maple. 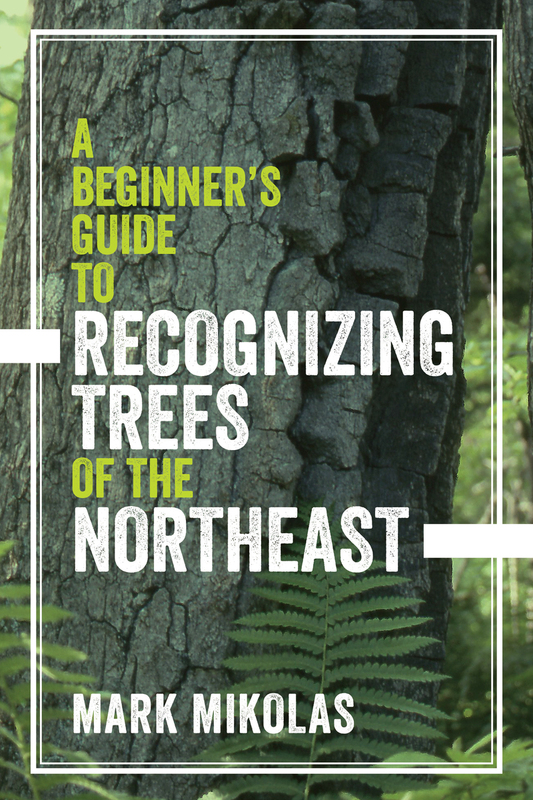 A Beginner’s Guide to Recognizing Trees of the Northeast is a book to keep close at hand wherever trees grow. Mark Mikolas, author of Nature Walks in Southern Vermont, lives and guides hikes in Brattleboro, VT. His writing has appeared in the Old Farmer’s Almanac, Country Journal, and Mother Earth News.